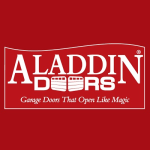 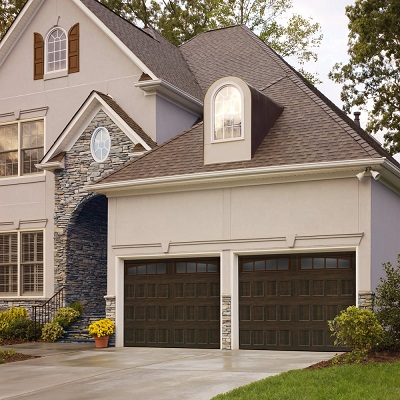 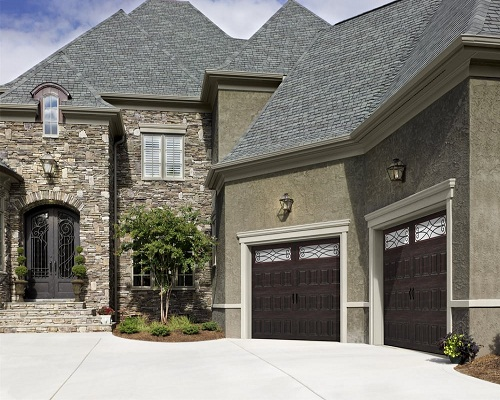 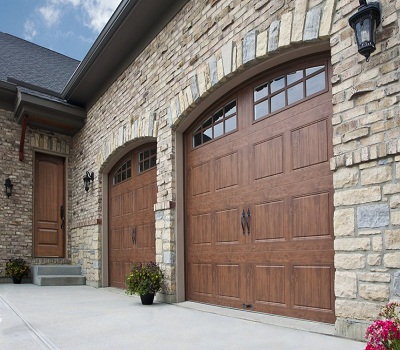 We are a locally family owned residential and commercial garage door sales and service company. 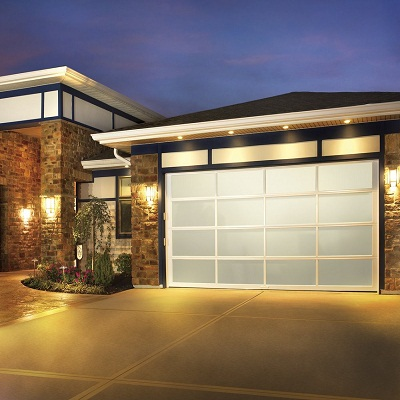 We provide same day service for almost any make and model of garage door or garage door opener. 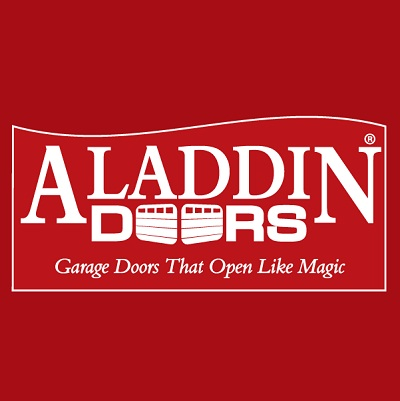 Our #1 goal is to make you a raving fan of both our service and our company.